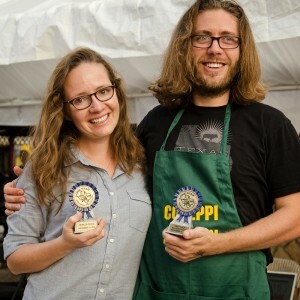 James Seppi and Taylor Cook are both passionate about food and travel. James, an environmental engineer, has been a vegetarian for 7 years and is active in Texas’ local agriculture movement. Taylor, a life-long vegetarian, is a social scientist by training. With a culinary professional for a father, she grew up in the kitchen learning cooking techniques, how to create delicious food, and to respect a variety of culinary traditions. Their combined skill sets help them to create accurate, well-researched, thoroughly tested recipes that inspire readers to confidently explore the world of vegetarian cooking from their home kitchen. 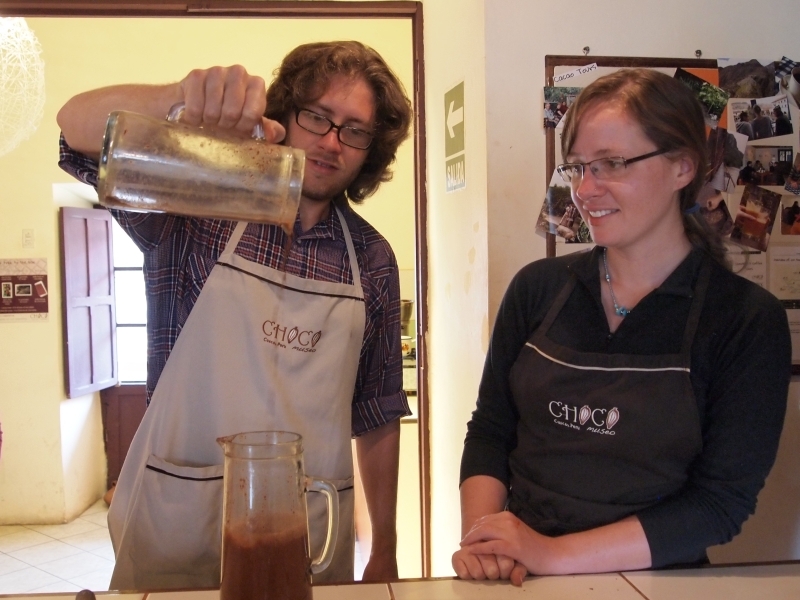 Taylor and James have traveled extensively, in countries including China, Bangladesh, Panama, Peru, Colombia, and Ecuador, where they have sampled local cuisine and learned from native home cooks how to prepare a wide variety of authentic dishes.